CG Says: The 2019 Volvo XC90 now has standard third-row seating on all models except the topline Excellence. Standard on all models are 4-zone climate controls, heated washer nozzles, and universal garage door opener. All-wheel-drive models now have heated front seats. 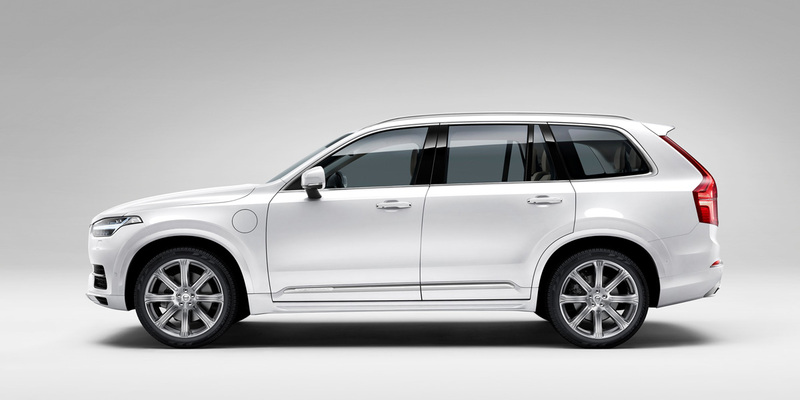 The Volvo XC90 is premium midsize crossover SUV with a three-row, seven-passenger seating layout. 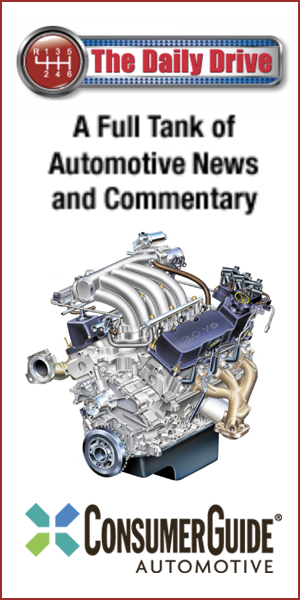 A trio of high-tech 4-cylinder powertrains is offered. A turbocharged 2.0-liter 4-cylinder powers T5 models; a turbocharged and supercharged 2.0-liter 4-cylinder powers T6 models; while the T8 plug-in hybrid uses the T6 engine coupled with an electric motor in back to drive the rear wheels (and deliver a combined 400 horsepower). T5s are available with front- or all-wheel drive. All T6 and T8 models have standard all-wheel drive. Standard safety features include automatic emergency braking, lane-keep assist, oncoming-lane mitigation, blind-spot alert, and cross-traffic alert. 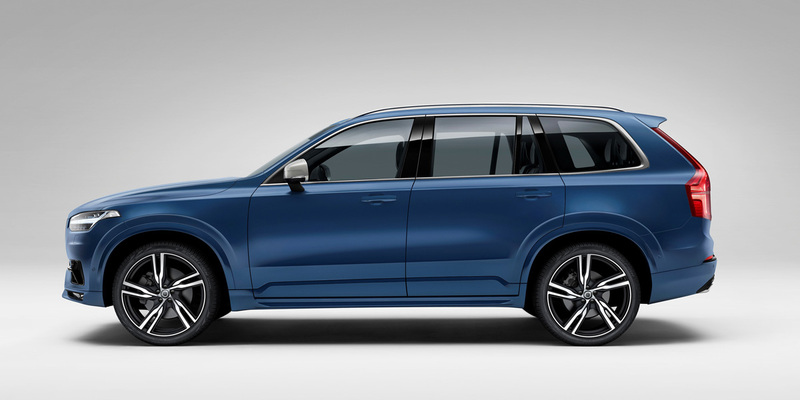 In addition to the expected list of available luxury and technology features, the XC90 offers unusual options such as an integral second-row child booster seat, active air suspension with height adjustment, parallel and perpendicular park assist, and a windshield head-up display. All models have standard Pilot Assist semi-autonomous driving system that controls steering, braking, and acceleration to help follow traffic in a chosen lane. The topline Excellence seats only four passengers, but the individual rear bucket seats are reclining and massaging with increased legroom. The XC90 is at the head of the premium midsize SUV class. 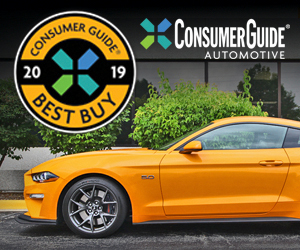 It offers excellent all-around refinement, a smorgasbord of available features, and cushy road manners, all while maintaining a distinct Scandinavian character.